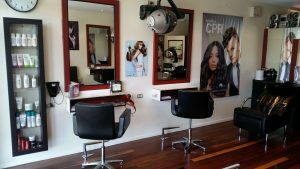 Highlights Hair Studio, established in 2009 is a small family owned and operated salon in Aspley, Brisbane. Conveniently tucked away off busy Robinson Road, with convenient parking right outside, Highlights Hair Studio automatically achieves that quiet relaxed haven in a bustling shopping precinct. From the moment you come in to the salon you immediately feel welcome and relaxed. After more than 12 years in the industry Danica feels she can deliver fresh and exciting looks catering to all aspects of hairdressing. Danica has worked in a wide range of salons from your inner city salons to your smaller suburban salons. This has allowed her to become a versatile stylist catering to everyone’s needs. Highlights Hair Studio prides itself on creating fashionable and fun styles for ladies, men and children in a fresh modern environment. 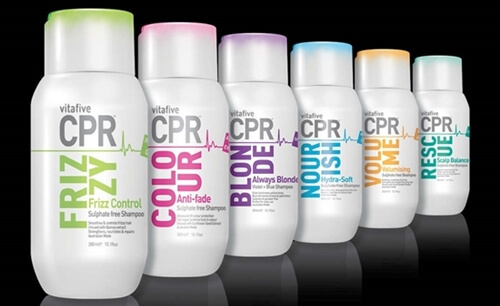 Highlights Hair Studio offers the highest standard of hair care to each and every client without the huge price tag. We believe that a fantastic range of professional products, a friendly smile and a great hairstyle are what matters most.